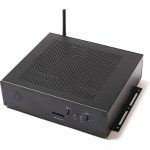 Zotac has just announced the release of its first ever fully embedded PC lineup dubbed the Zotac ZBOX Pro series. 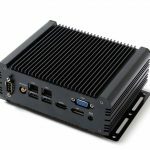 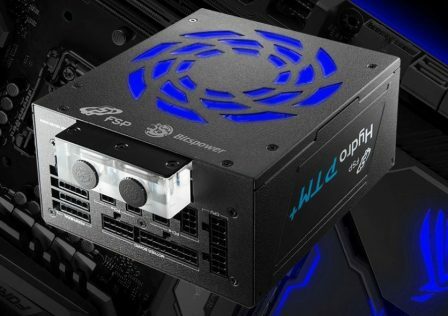 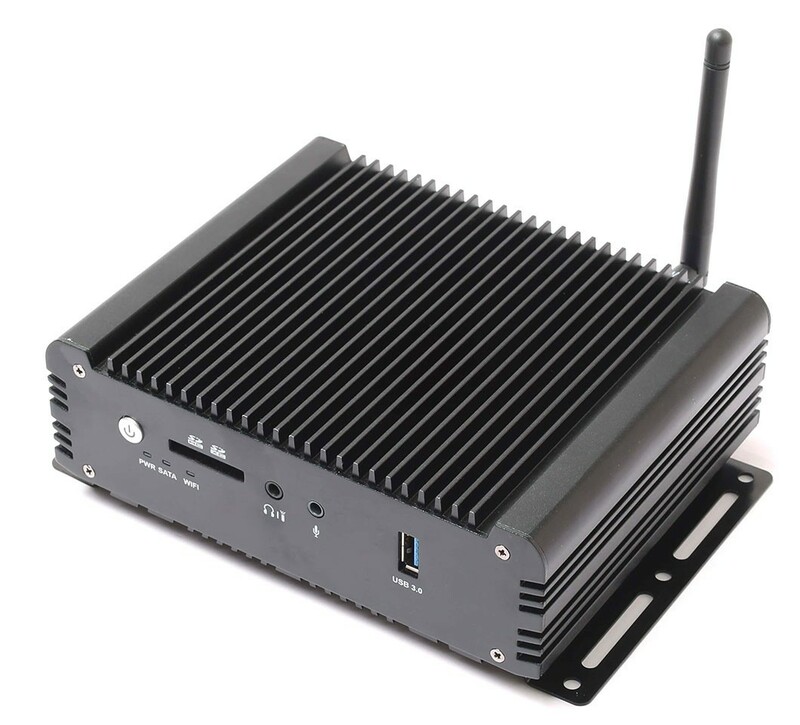 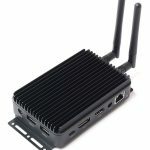 This series of embedded PC solutions was just announced at ISE 2019 and features five different models with ranging hardware and capabilities. 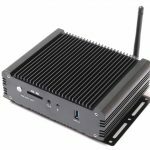 ZBOX Pro PCs provide top notch functionality over a small footprint These new ZBOX Mini PCs feature a diverse range of use ranging from home office use to industrial design and engineering. 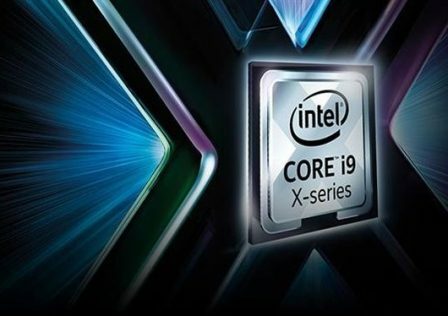 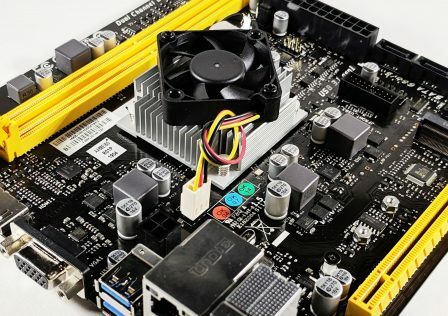 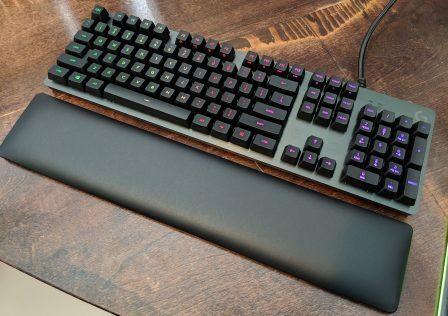 While some are passive-cooled embedded computers suited for lightweight tasks, others are powerful workstation systems. 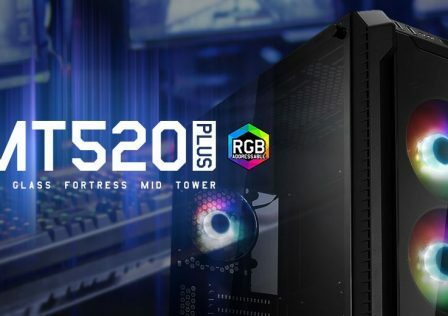 The most powerful of the series features an Intel Core i7 processor and is capable of supporting up to 32GB of DDR4-2400. 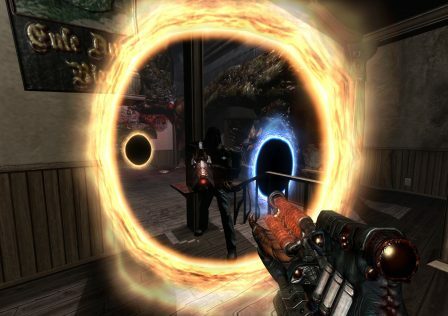 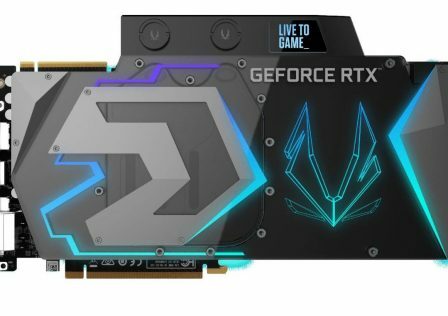 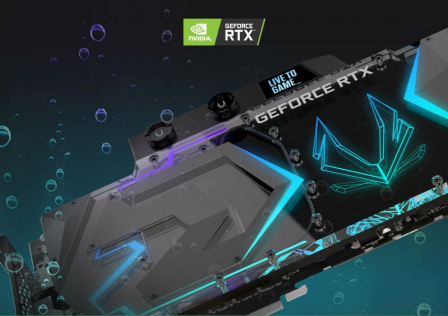 The same unit also features NVIDIA Quadro graphics. 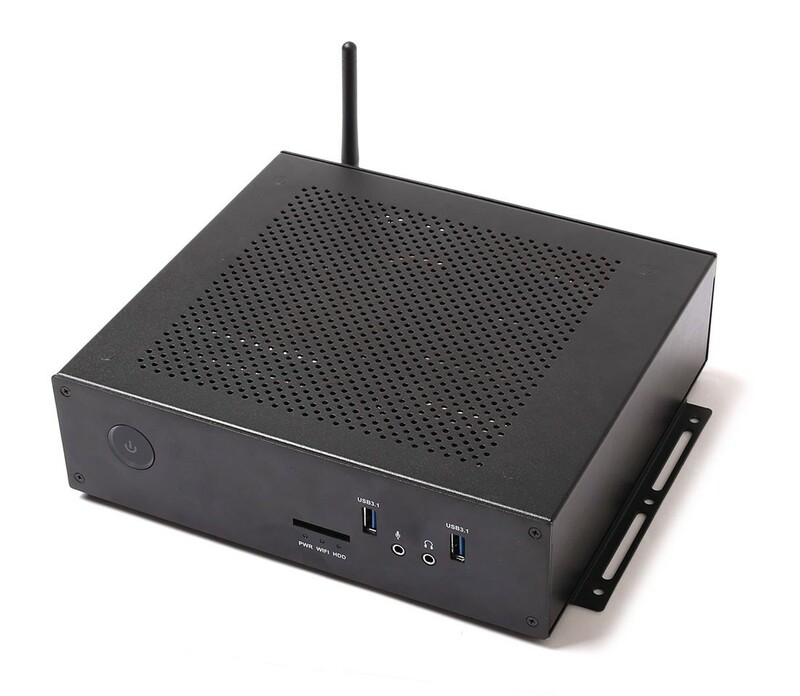 “Our existing portfolio of Mini PC has made the global ZOTAC brand trusted in quality and reliability. 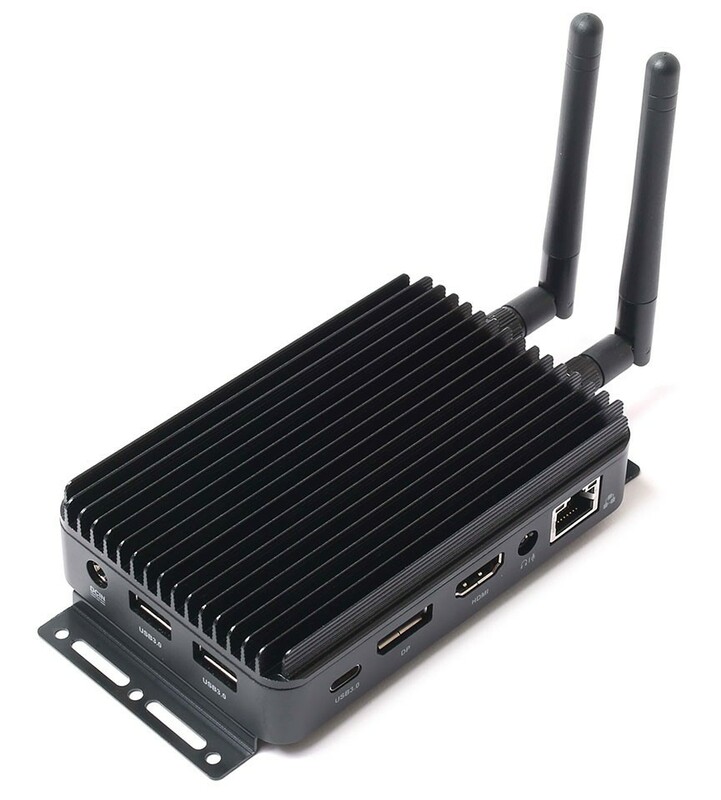 This year we take the leap to reach another milestone with ZBOX PRO. 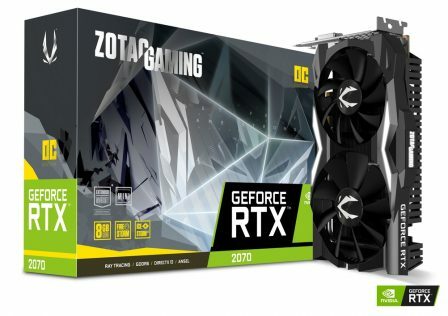 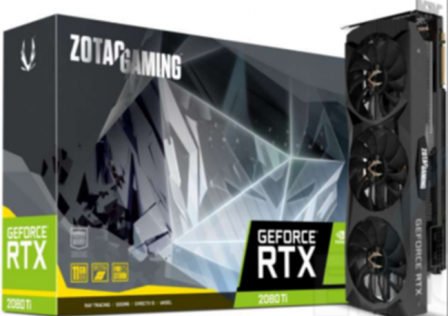 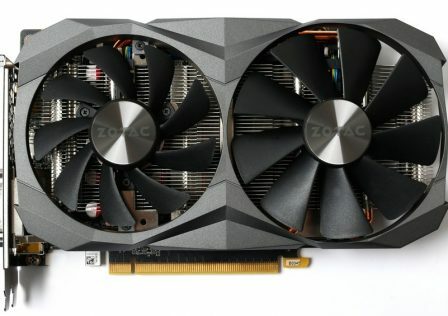 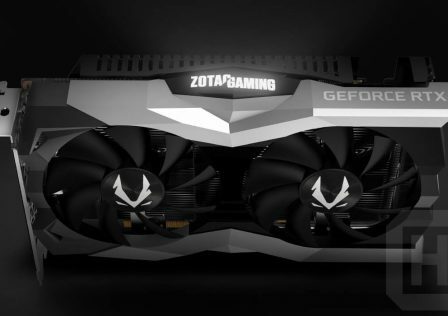 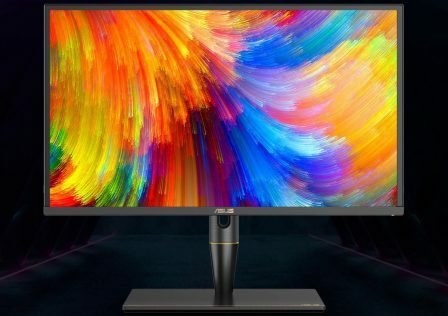 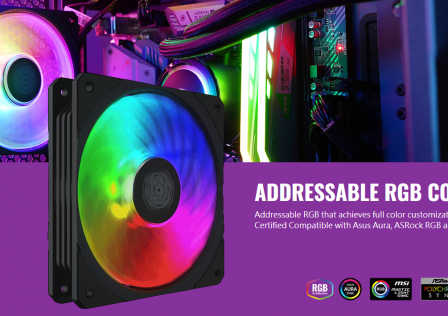 The new product line will offer industry-leading performance and innovation for commercial and industrial applications, answering to the needs of our embedded customers around the world,” says Jacky Huang, Product Director of ZOTAC Technology. 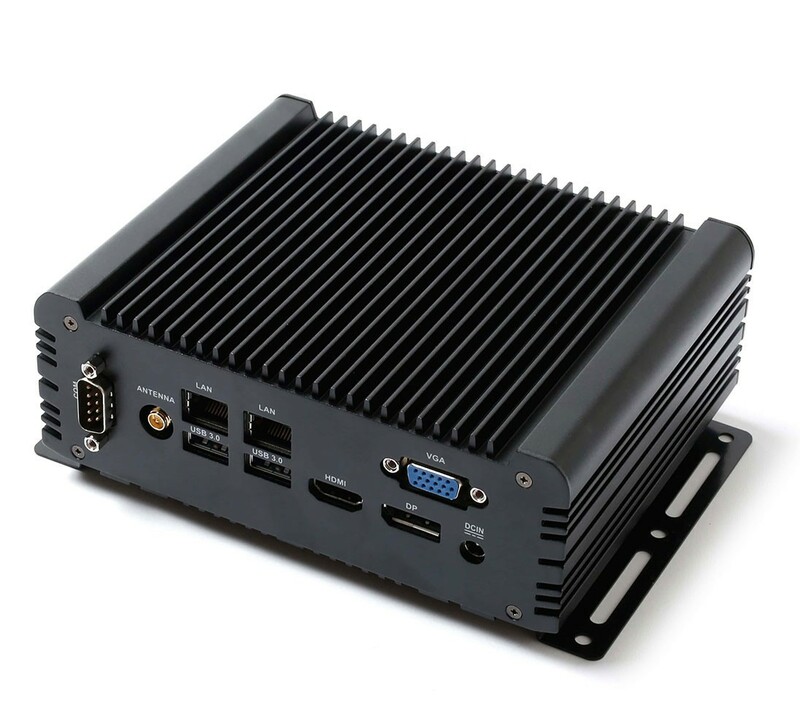 This professional-grade hardware is configured in a tough metal industrial strength chassis with mounting options for it to go pretty much anywhere. 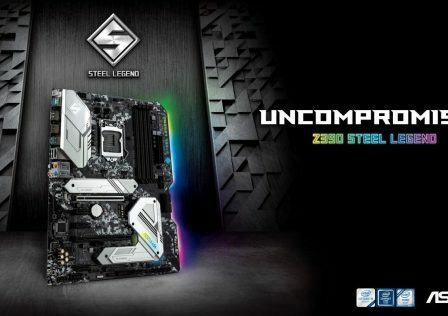 With an array of connectivity, memory capacity and storage options provided. 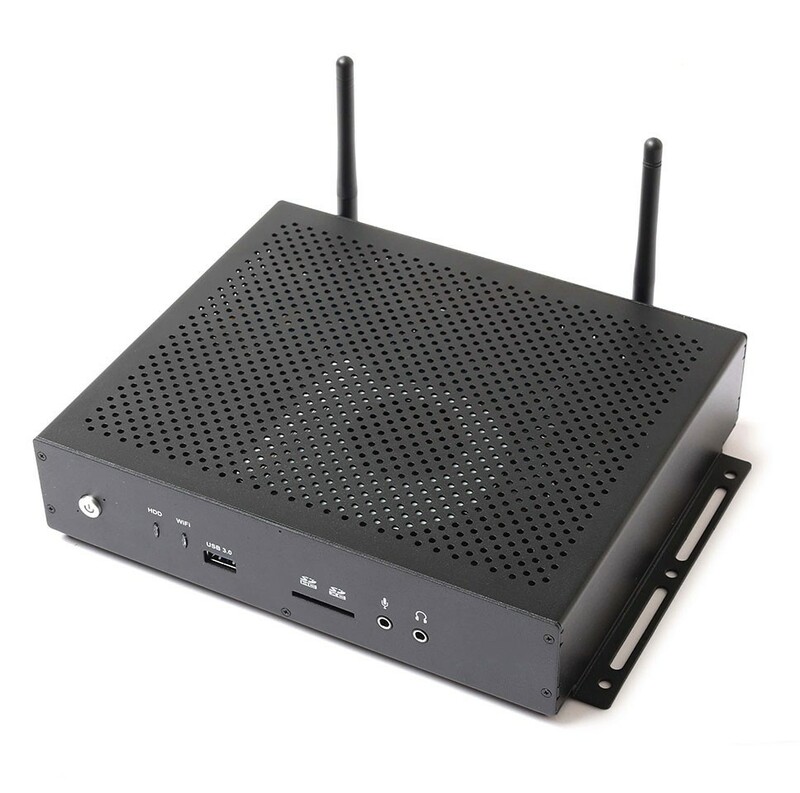 With up to 5 years of supply longevity, the Zotac ZBOX Pro series guarantees a long lifespan to provide stable and enduring service supporting your business.